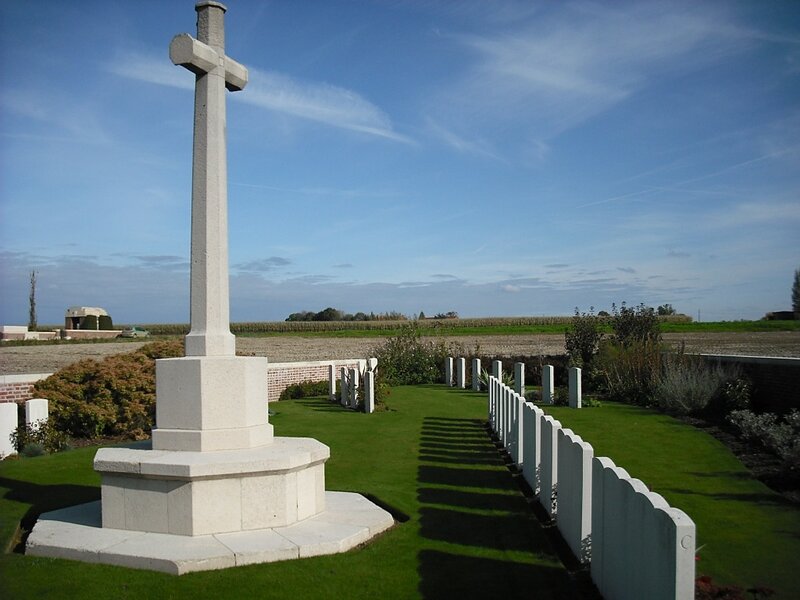 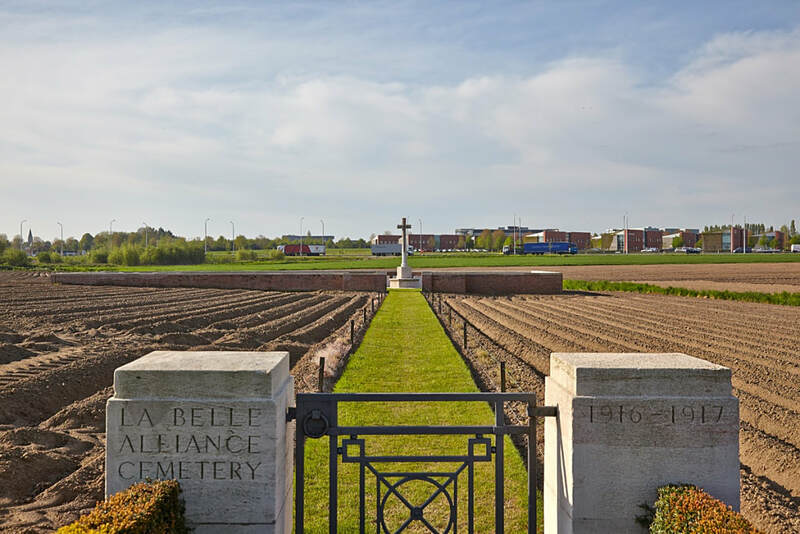 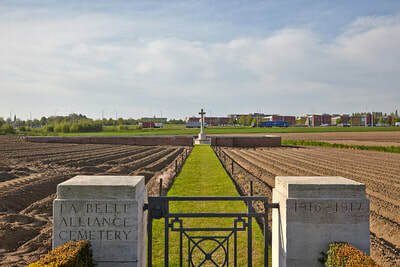 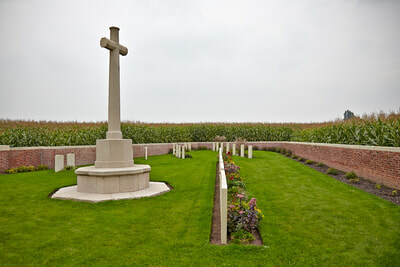 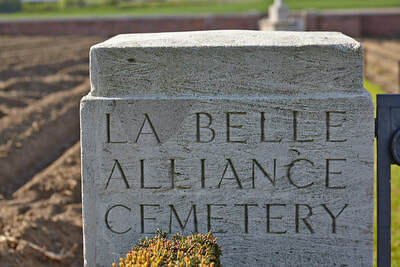 La Belle Alliance Cemetery was made in February and March 1916, by the 10th and 11th King's Royal Rifle Corps, and was used again in July and August 1917. 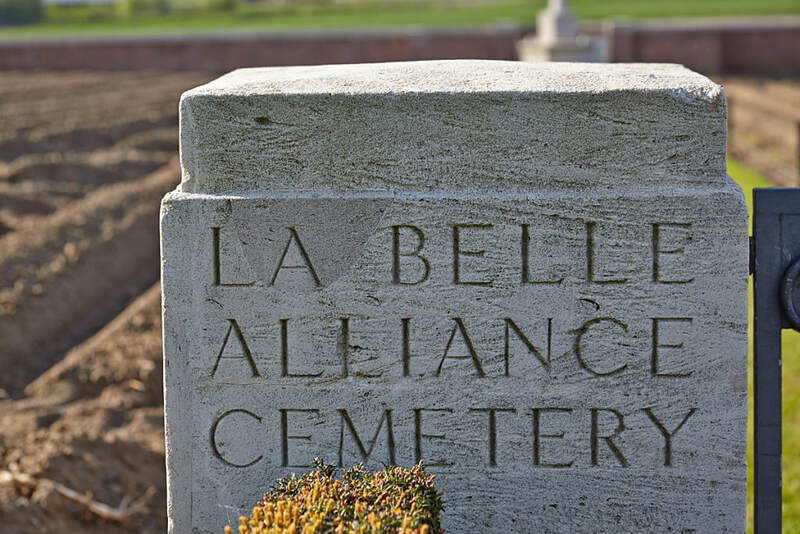 It was originally named from a farmhouse which stood close by. 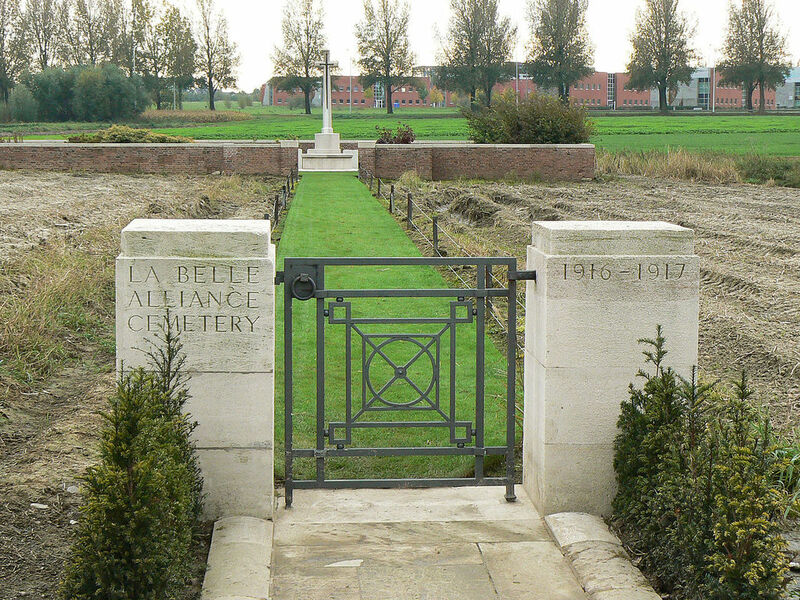 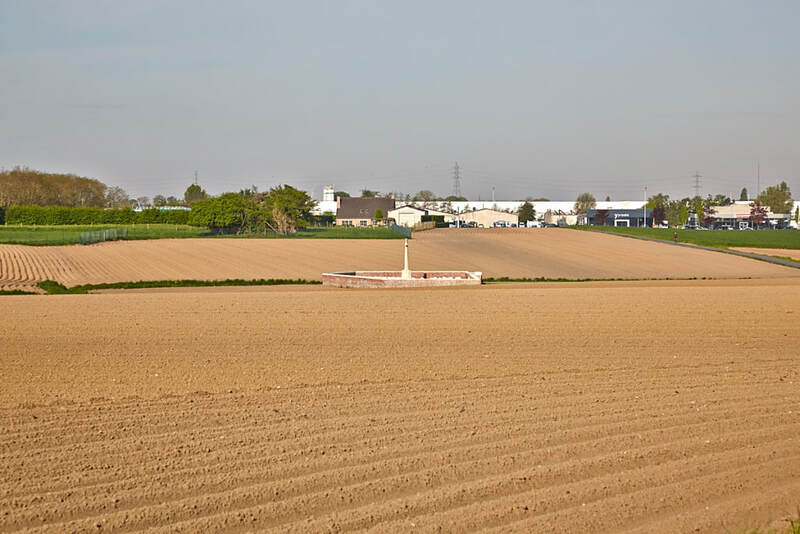 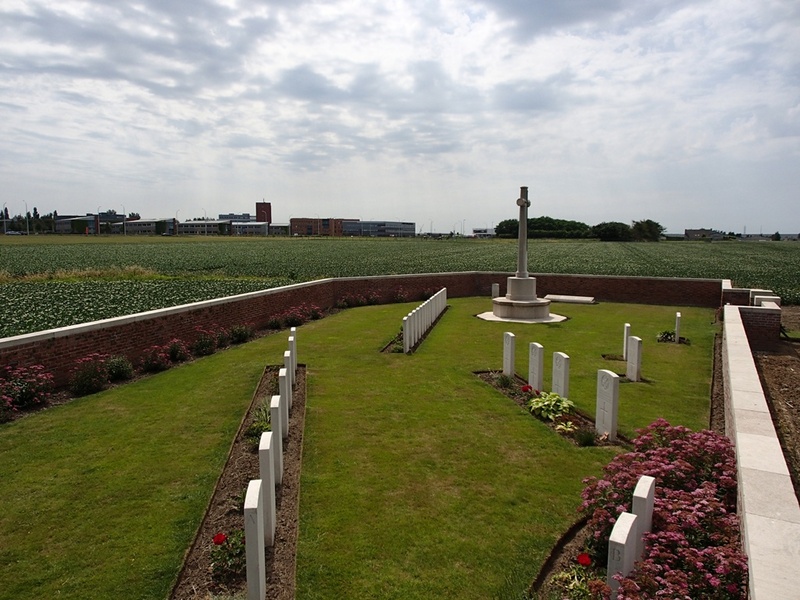 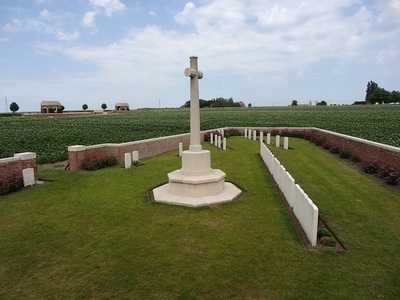 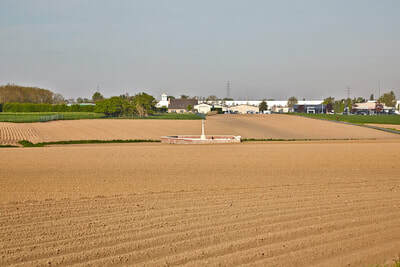 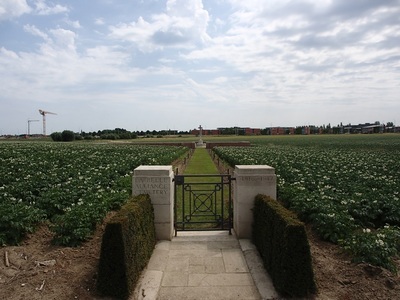 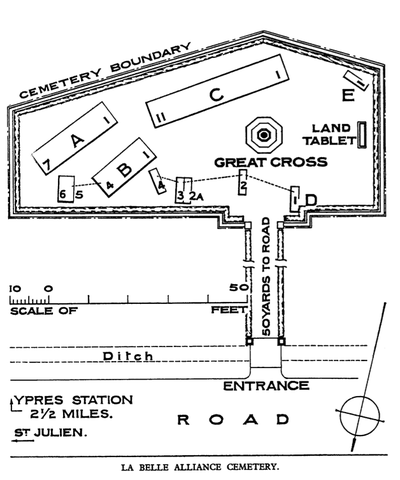 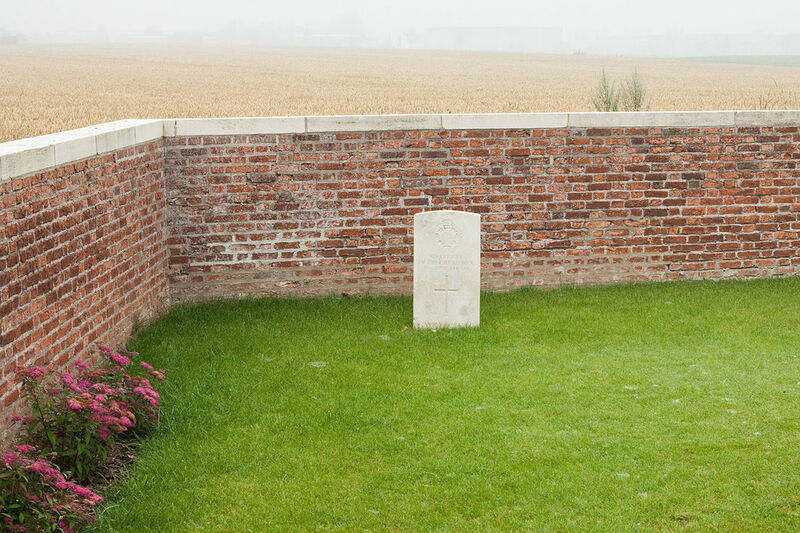 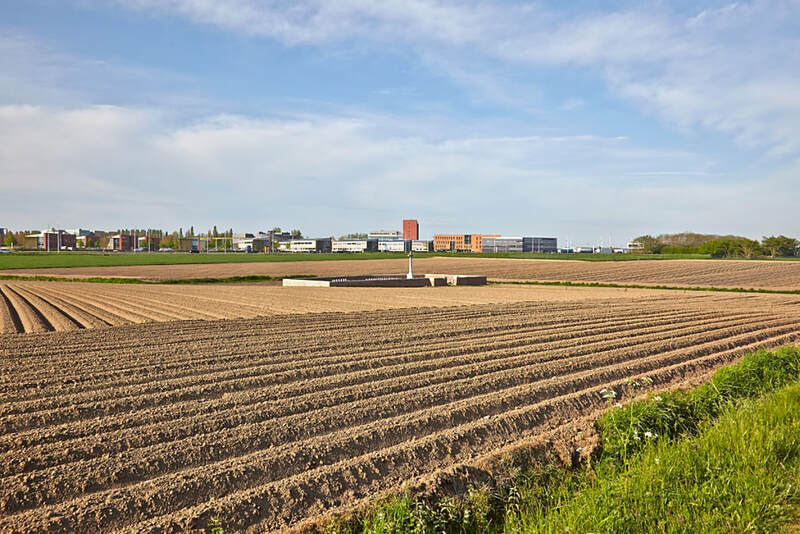 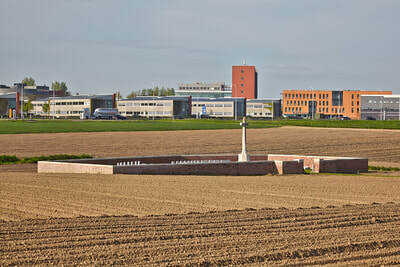 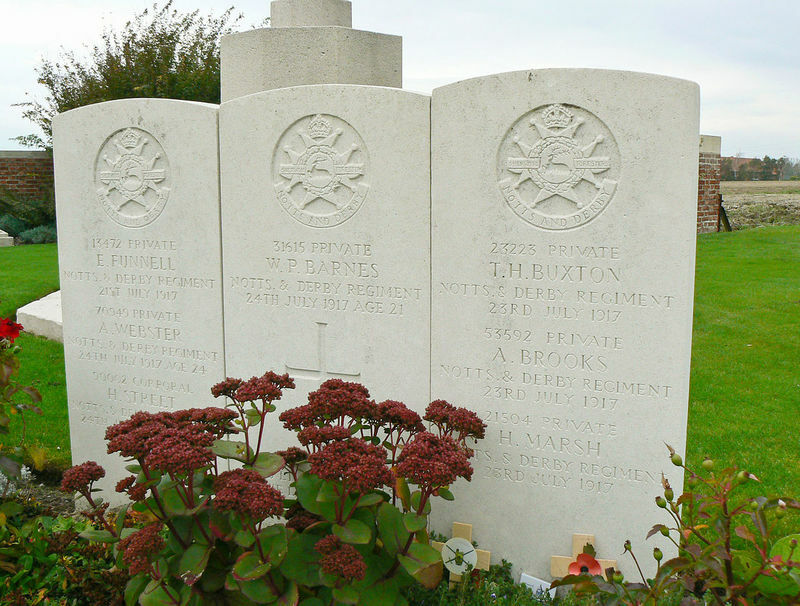 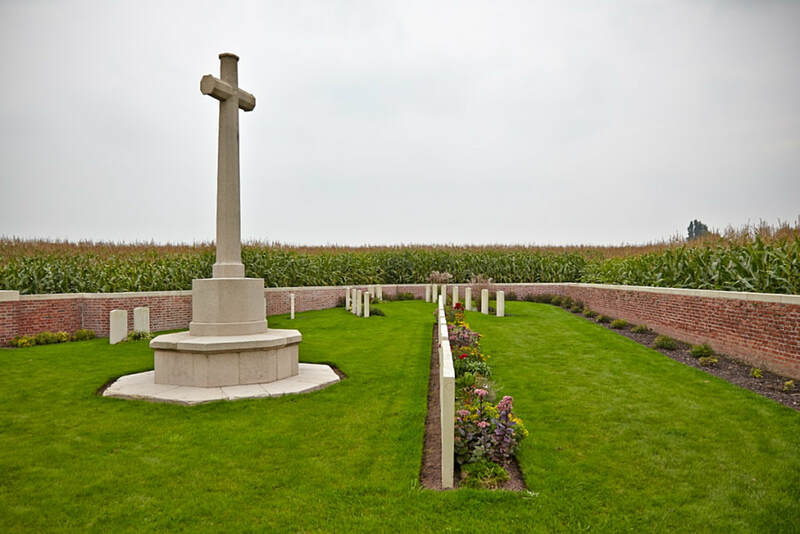 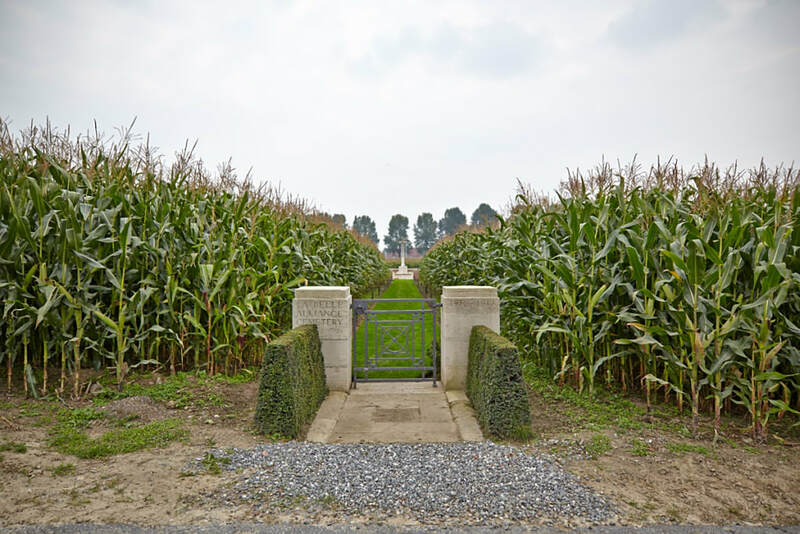 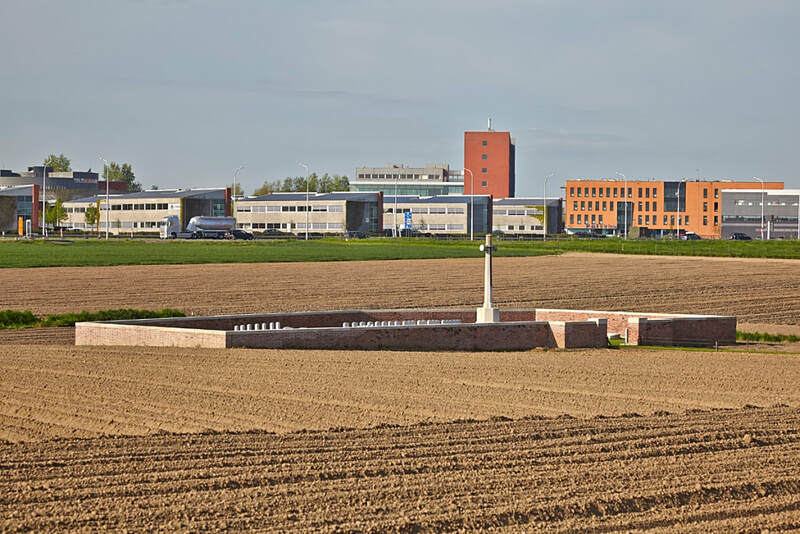 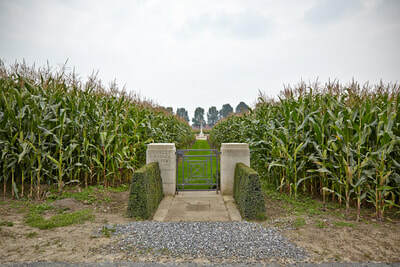 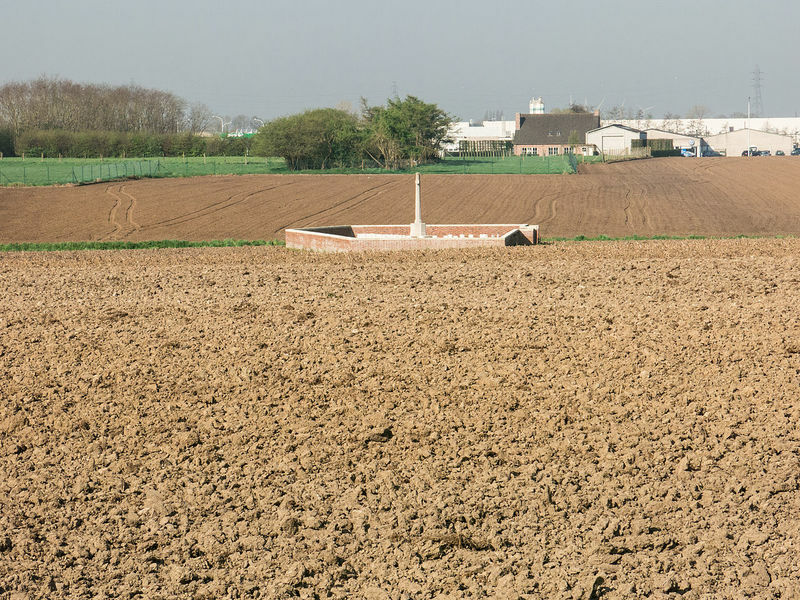 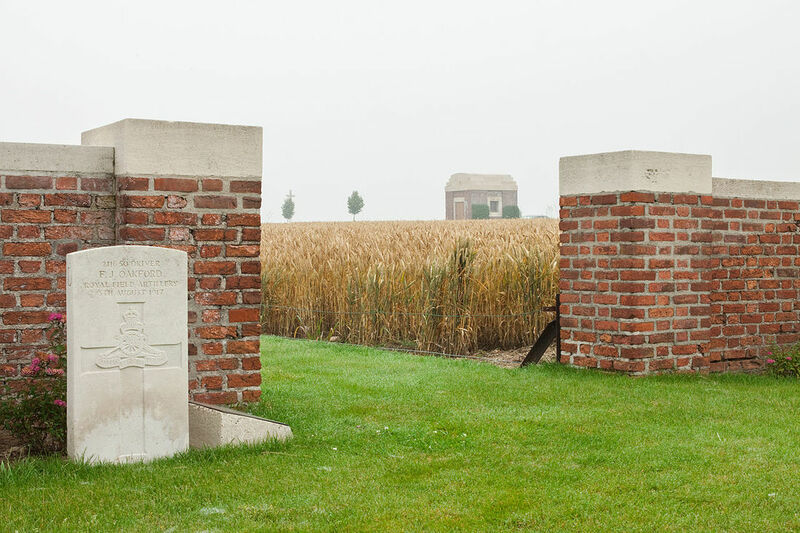 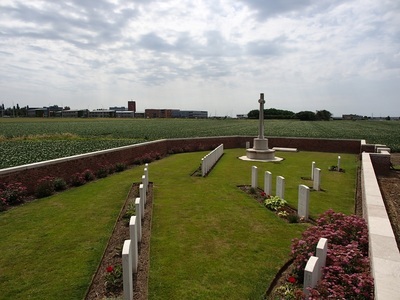 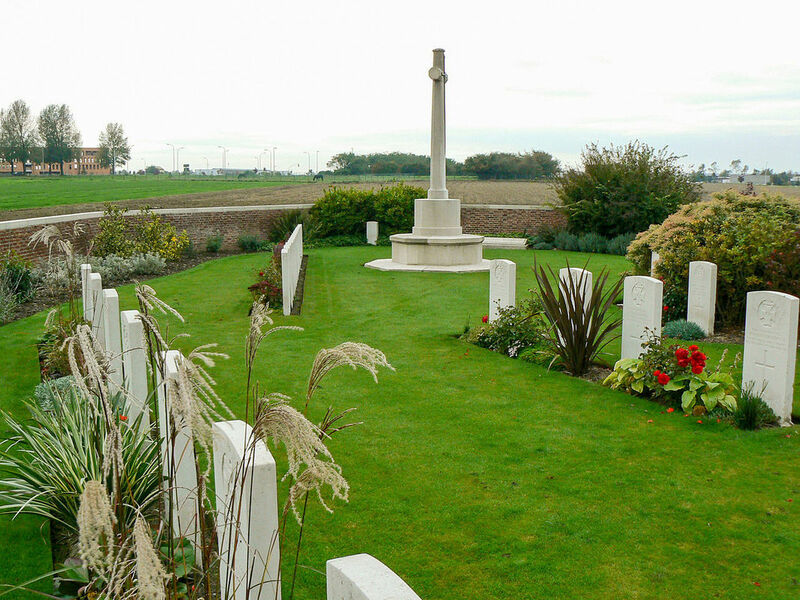 The cemetery contains 60 First World War burials, ten of them unidentified. 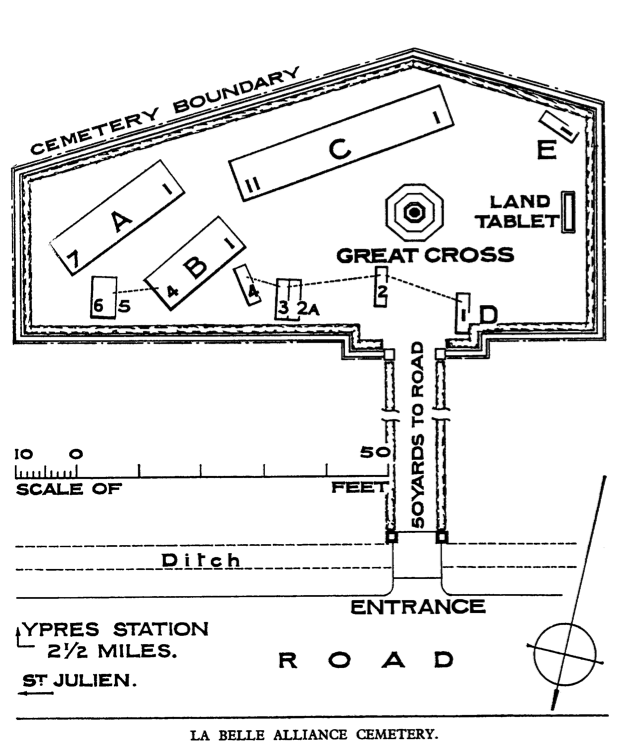 The cemetery was designed by J.R. Truelove.